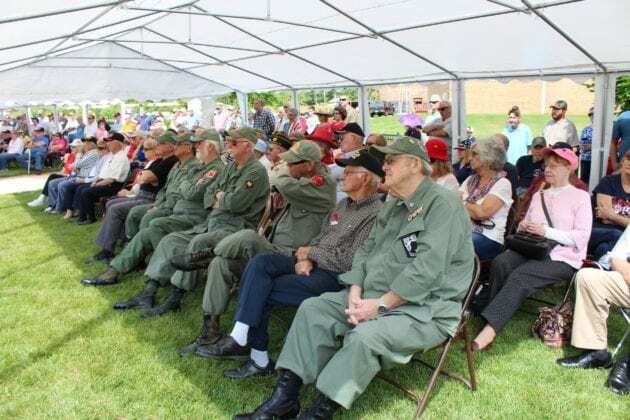 On Monday, the nation honored the latter of those two, by taking the day to recognize the men and women in the United States military who have paid the ultimate sacrifice for our freedom by giving their lives. 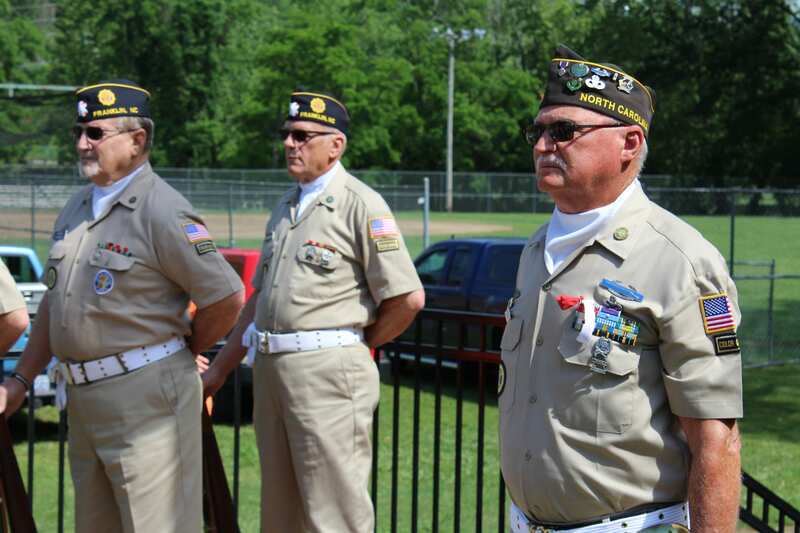 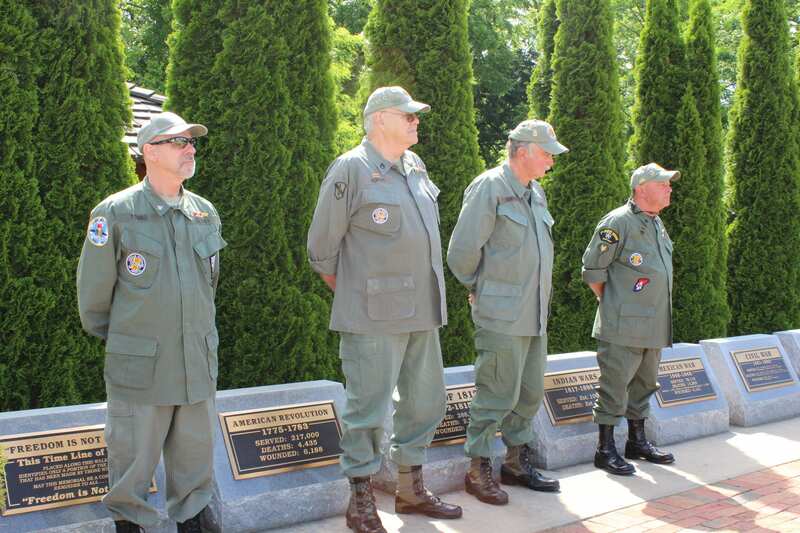 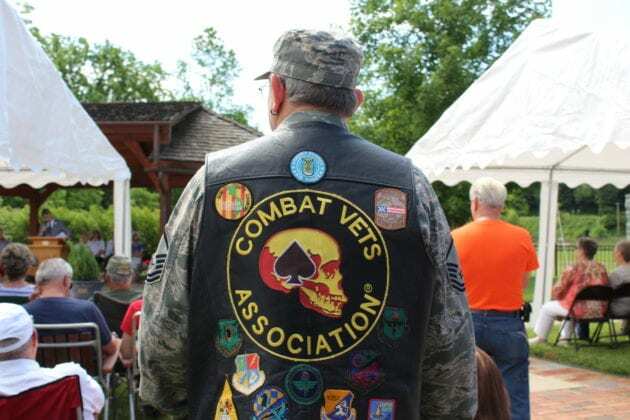 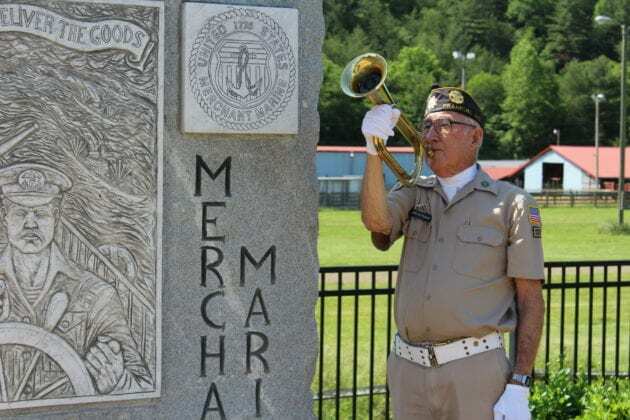 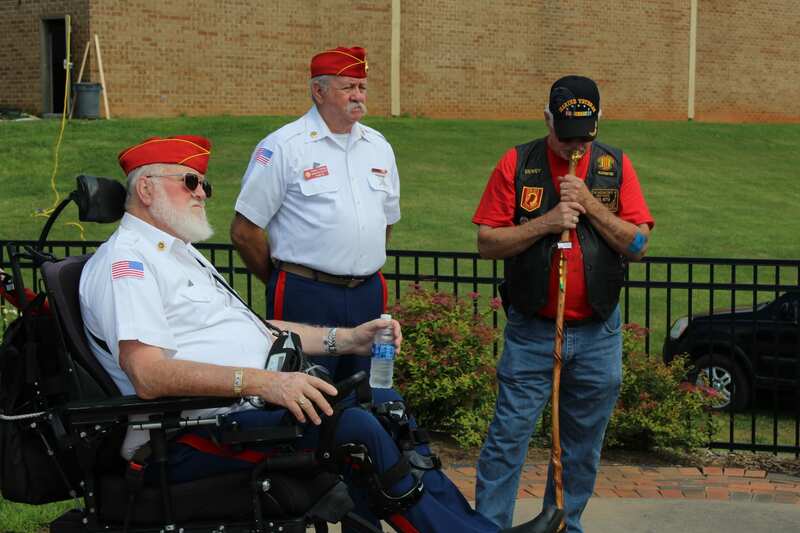 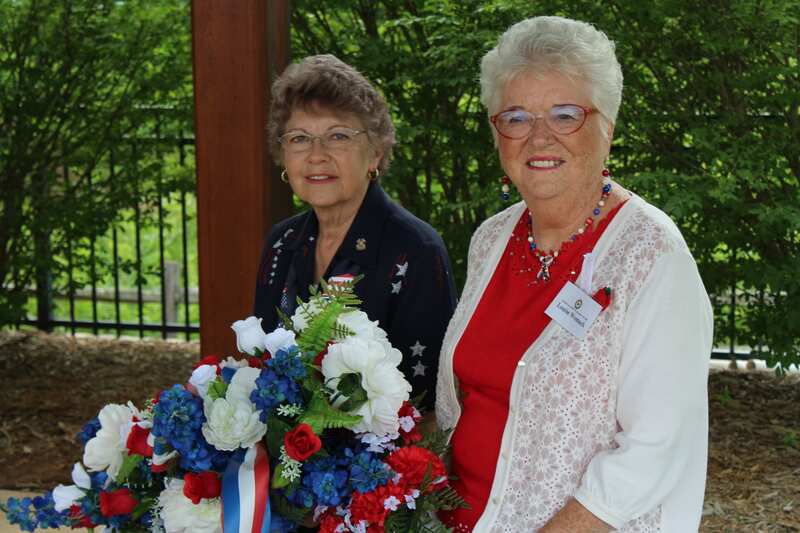 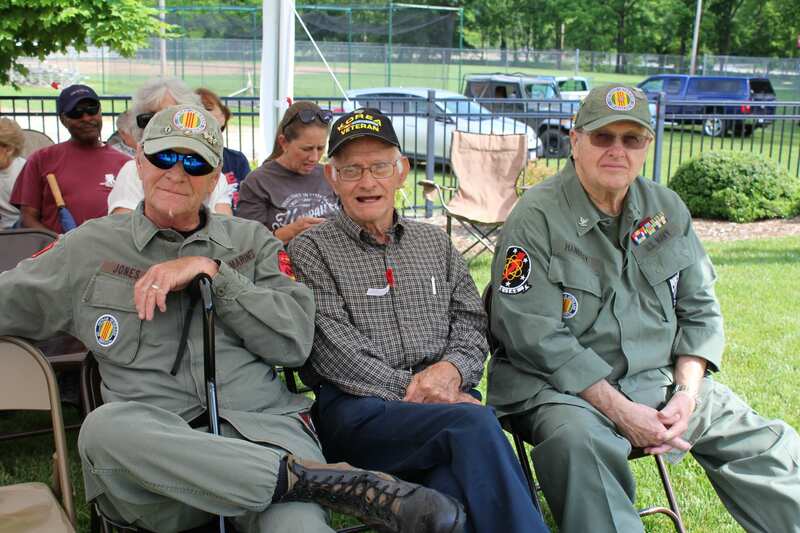 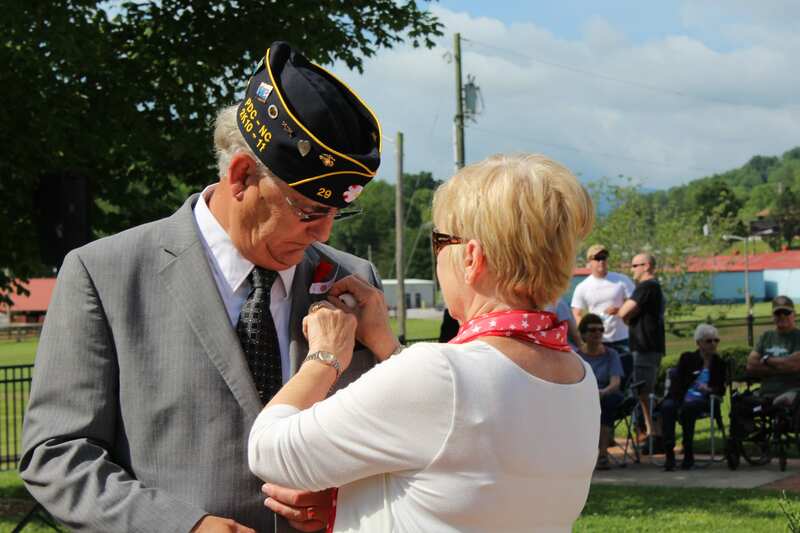 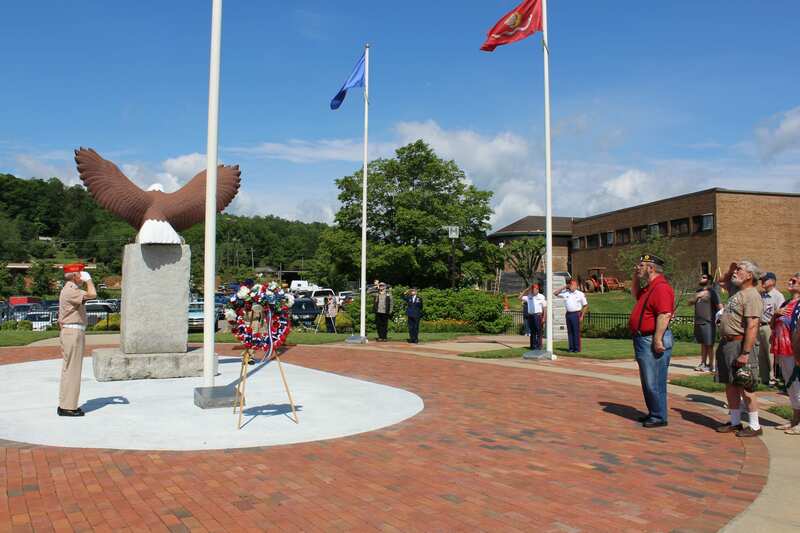 On Monday, the American Legion Post 108 hosted Macon County’s annual Memorial Day Service at Veterans Memorial Park in Franklin. 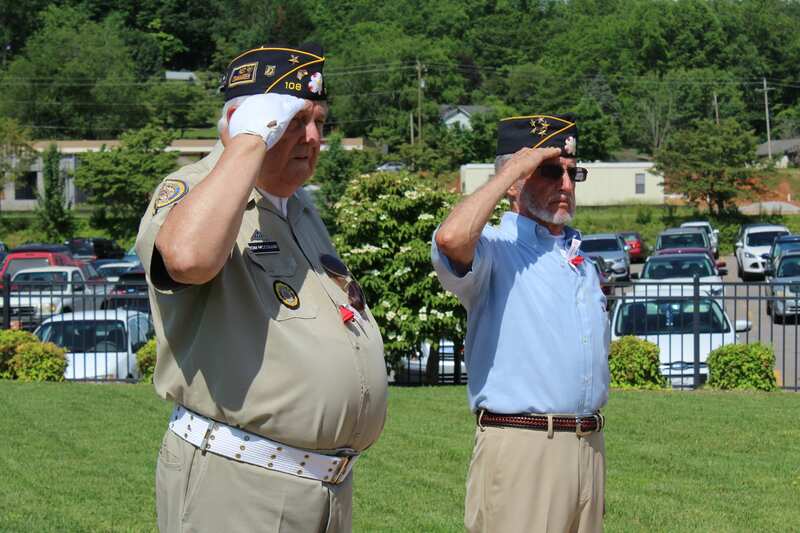 James W. “Bill” Oxford, chairman of the National Legislative Commission of the American Legion served as the guest speaker. 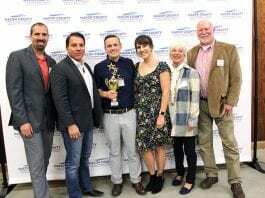 Oxford began his career in the United States Marines followed by his service of over 30 years in the National Guard Army Reserve. The first national observance of the holiday took place on May 30, 1868, at Arlington National Cemetery. 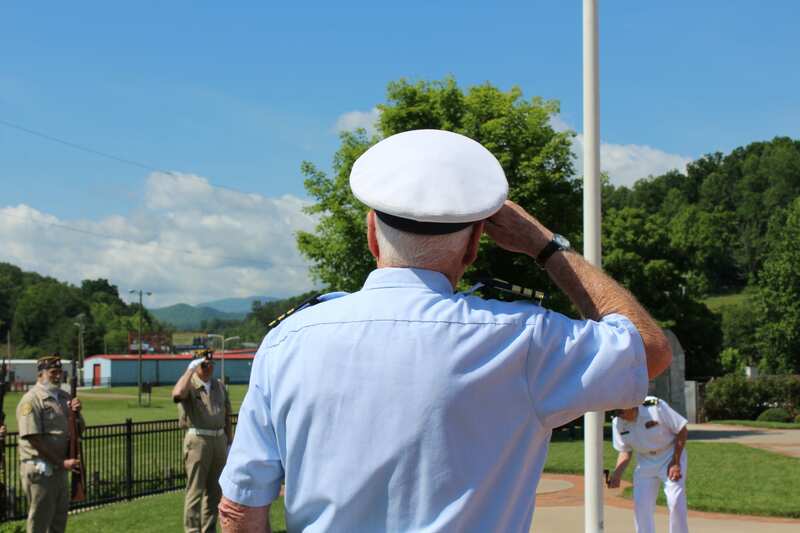 Originally known as Decoration Day, at the turn of the century it was renamed as Memorial Day. 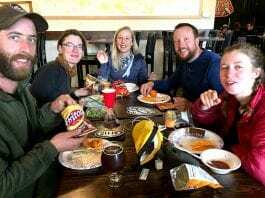 In 1971, a federal law changed the observance of the holiday to the last Monday in May and extended the honor to all combatants who died in American wars.